Welcome to Alterna Village House! 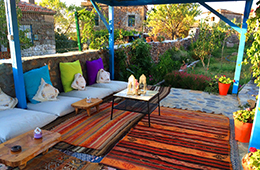 It's a new hotel that you can experience the real village life to the every single detail. 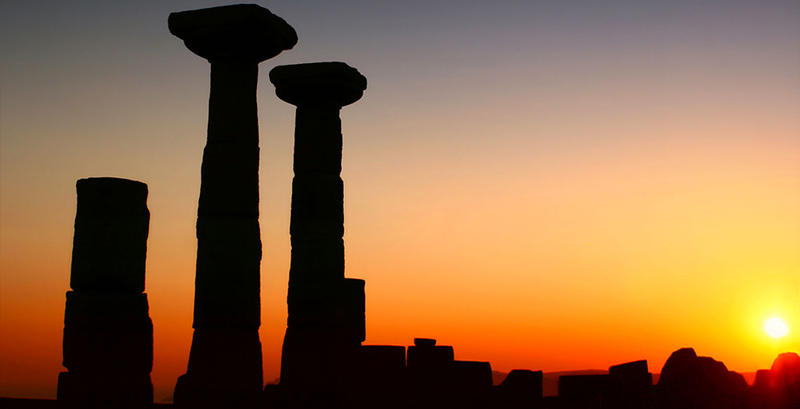 In the very heart of Apollon Smintheus, Assos andAlexandria Troas Antic City, we're the meeting poing for wanderers! Just relax, enjoy the pure weather, sea and the sun. 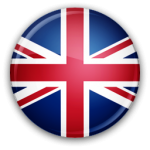 Click on the button below to watch the introduction video . 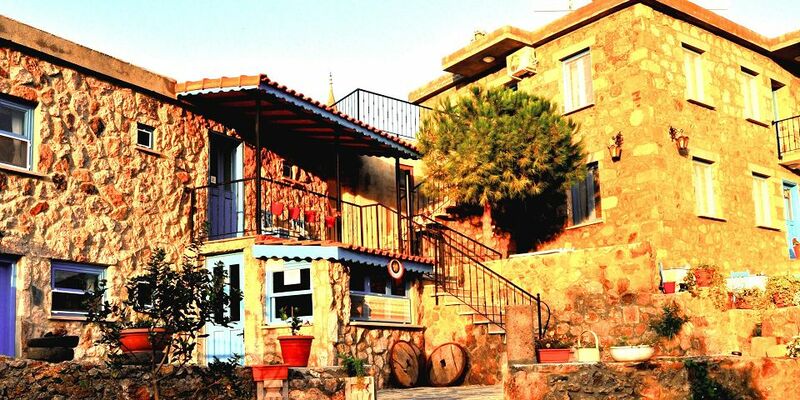 The family-run hotel Alterna Village House is located in the charming village Koyunevi where the bay of Sokakağzı is just 5 km away. 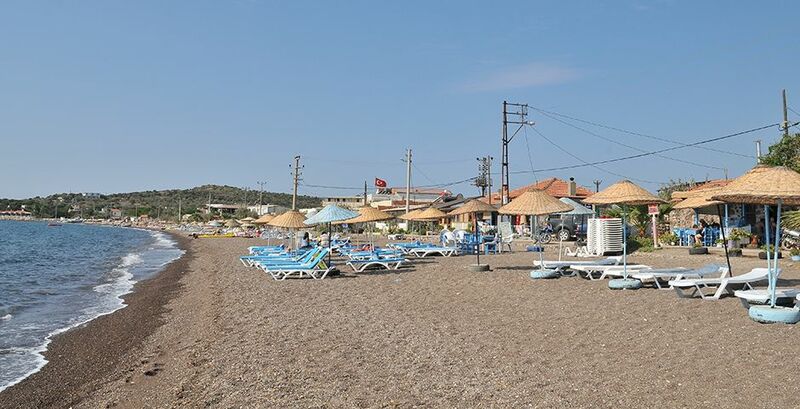 The hotel has a private beach on the bay of Sokakağzı. 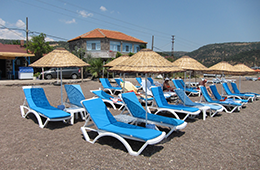 On the beach free sun loungers, big cushions, showers, toilet and a small cafe are available. Just listening to those described is not enough. You have to experience it yourself! It is also your right to relax. The only you have to do is to lie down and enjoy the sun with clouds. 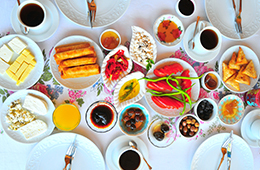 On your breakfast you will enjoy all the fresh vegetables and milk of the area.